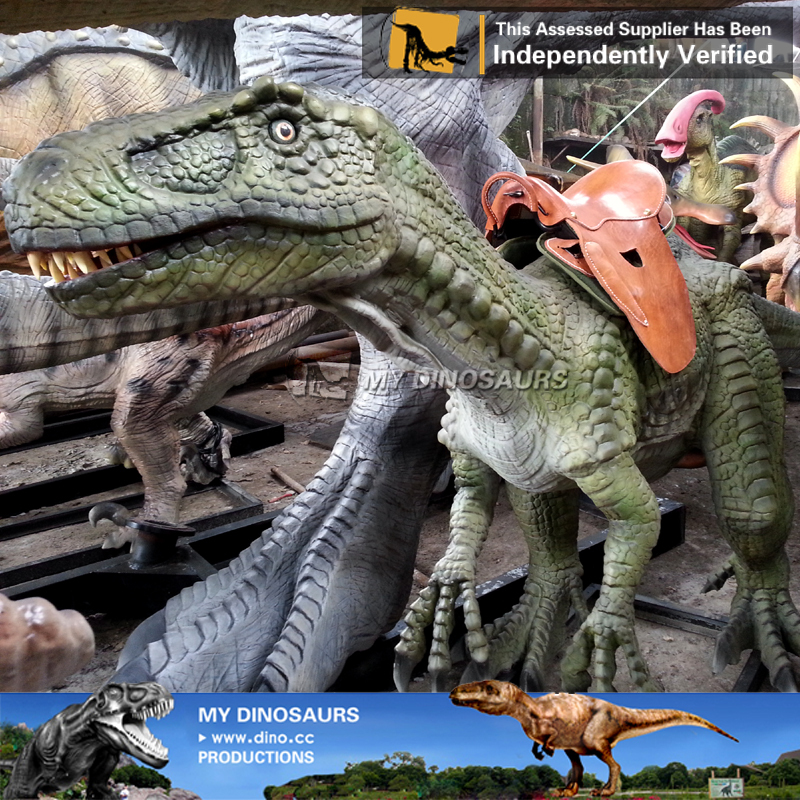 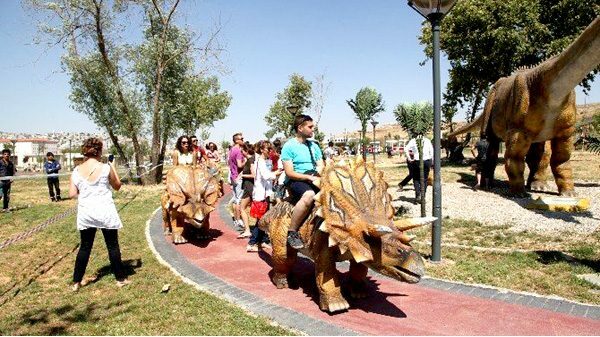 Dinosaur riding equipment bring great fun to children. 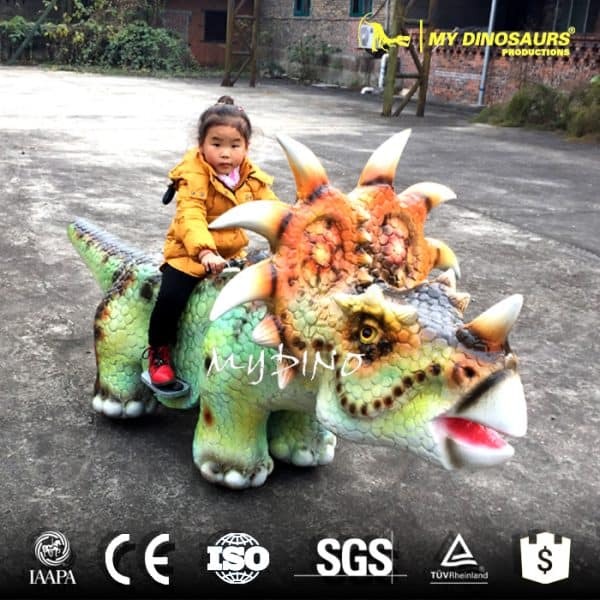 They can play as knights riding on the moving dinosaurs. 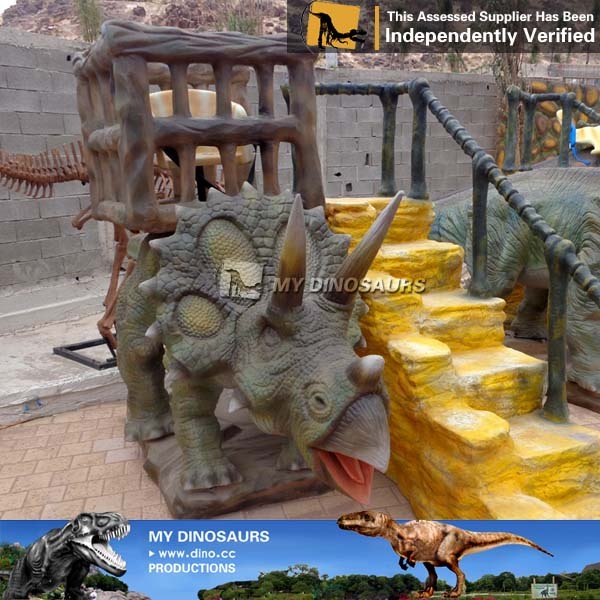 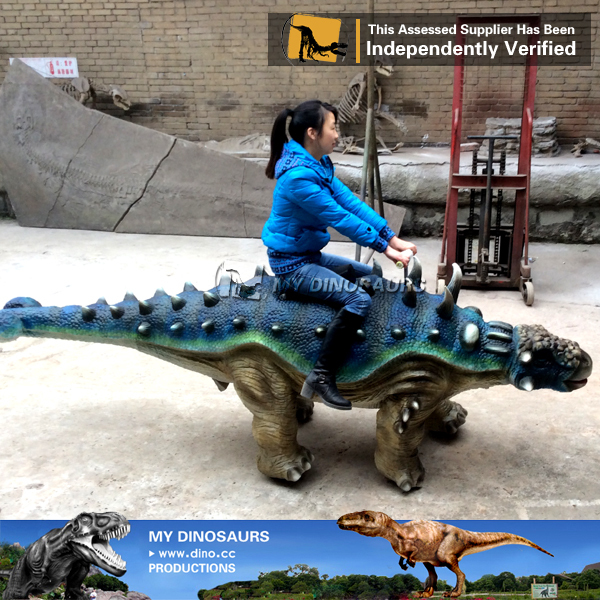 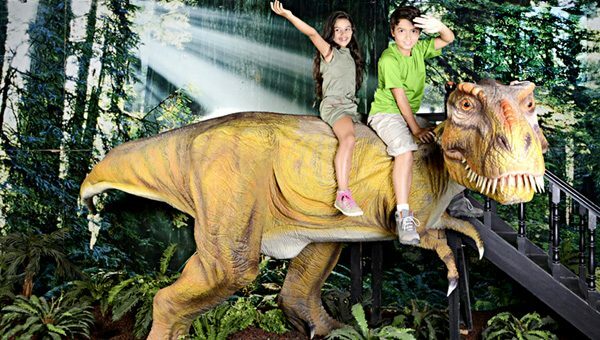 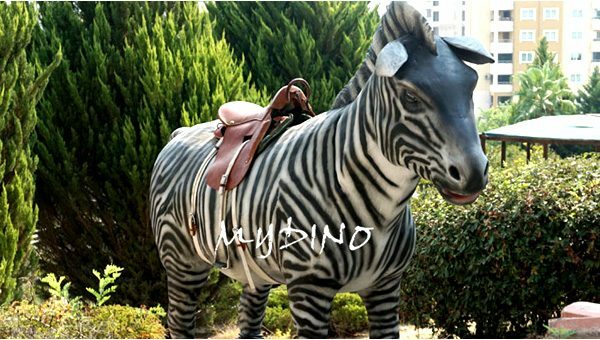 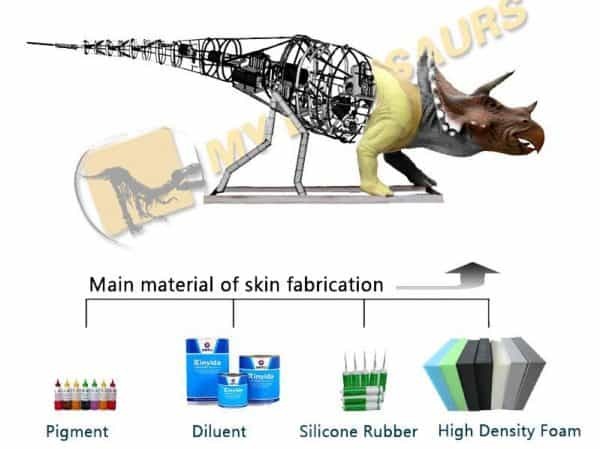 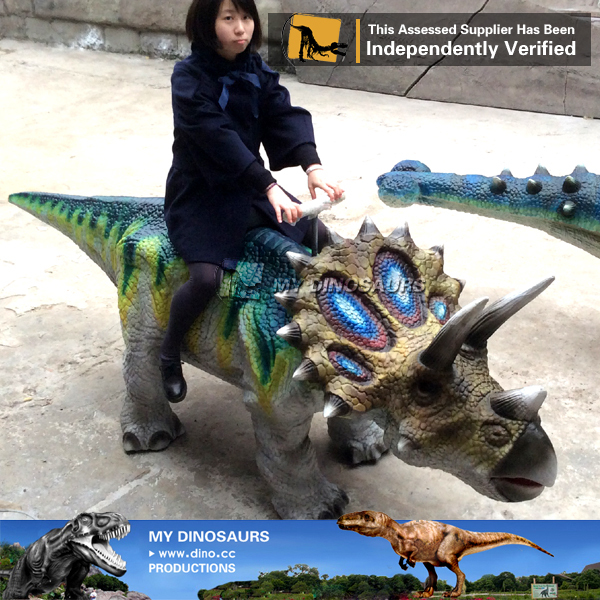 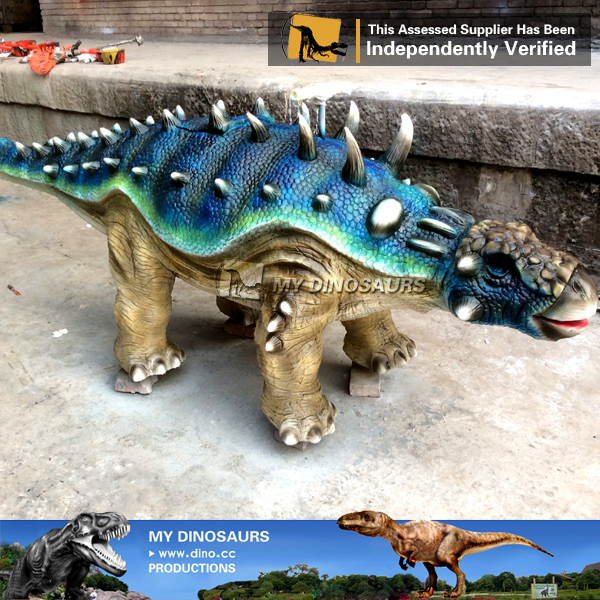 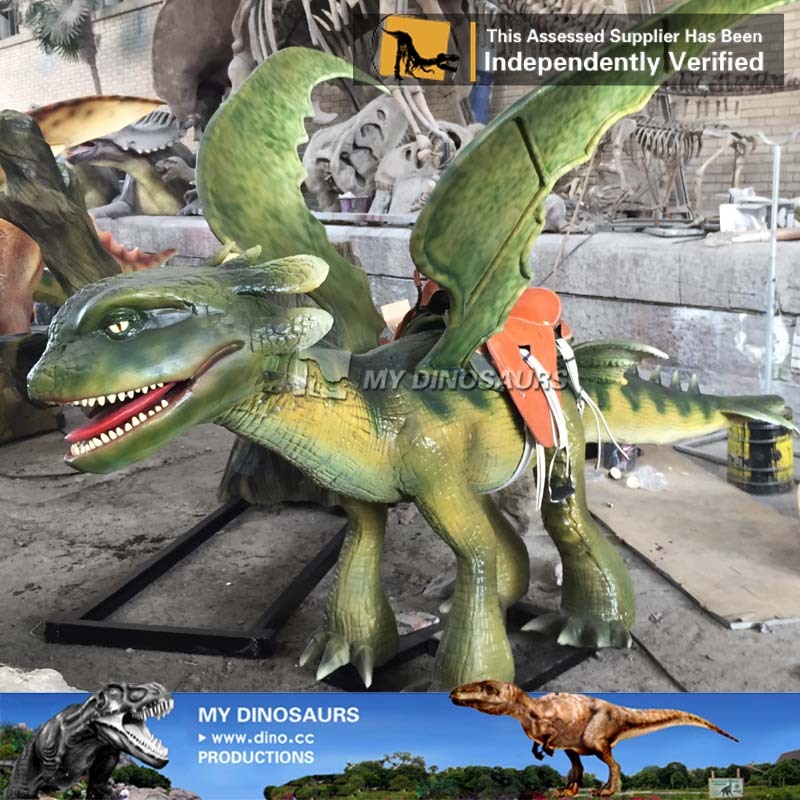 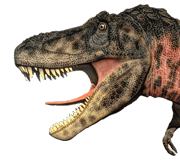 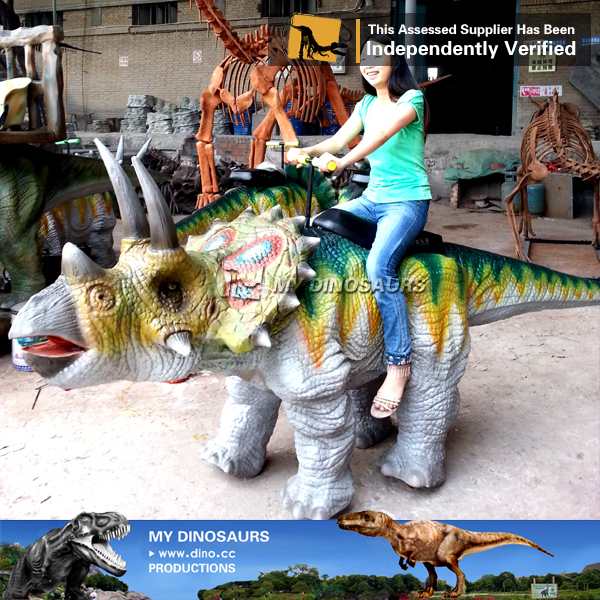 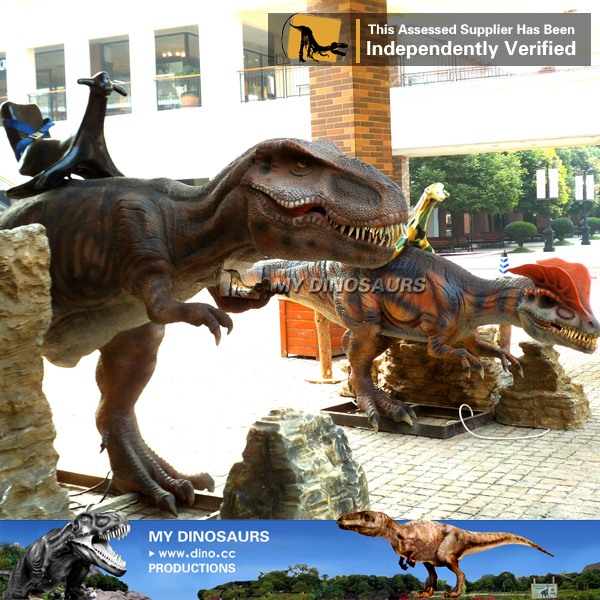 We customize different dinosaur ride equipment depend on clients’ needs.